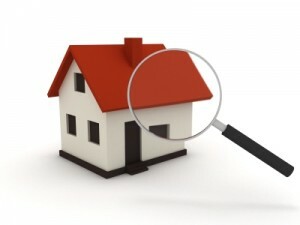 Browse > Home » What should I ask about each home that I look at? What should I ask about each home that I look at? As a rule of thumb, ask any questions you have about specific rooms, features or functions. Pay particular attention to areas that you feel could become “problem” areas—additions, defects, areas that have been repaired. And above all, if you don’t feel your question has been answered, ask until you do understand and are satisfied. In most cases, I will be able to provide you with detailed information.